For many of us, gran has played an important part in our lives, from babysitting duties when we were babies, to being a shoulder to cry on or confidant when no one else will do. If you have that special relationship with your gran, it is important to make her feel loved and valued. 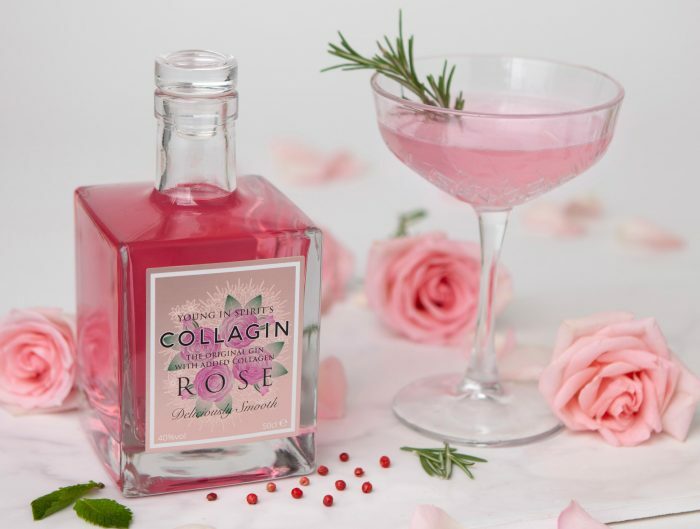 That said, there is no better time than at Christmas to show your gran how special she is – and what better way to do that, than with some of these gran-inspired gifts. Unless you are very lucky, bad circulation and old age is a given. With this in mind, your Nan may benefit from Lloyds Circulation Booster. 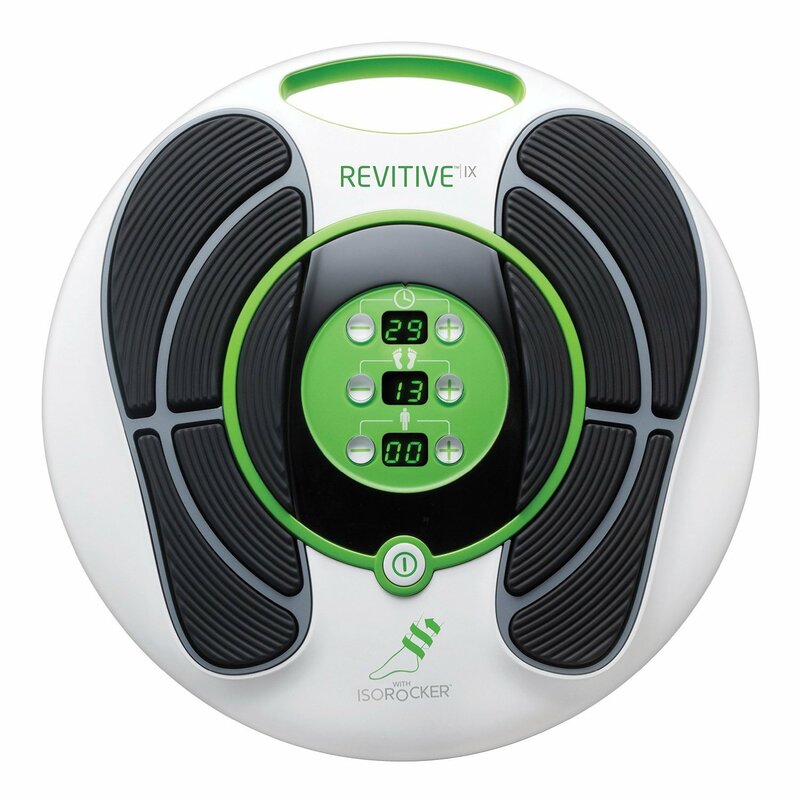 This gadget improves circulation in both the feet and lower legs via electrical muscle stimulation. Should your gran be apprehensive about getting out and about due to deteriorating circulation, this device could make all the difference. From Sparks clothing range comes this awesome apron specifically designed to make your gran smile on Christmas day. 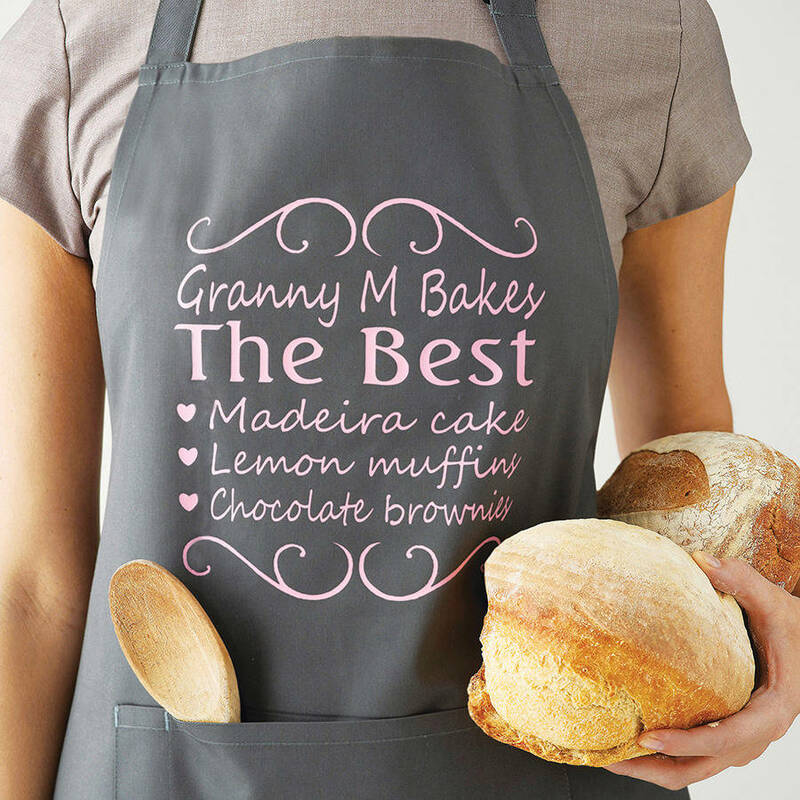 You can personalise this apron with your choice of text, such as, ‘Gran makes the best scones.’ If your grandma loves baking, you’ll be on to a winner. 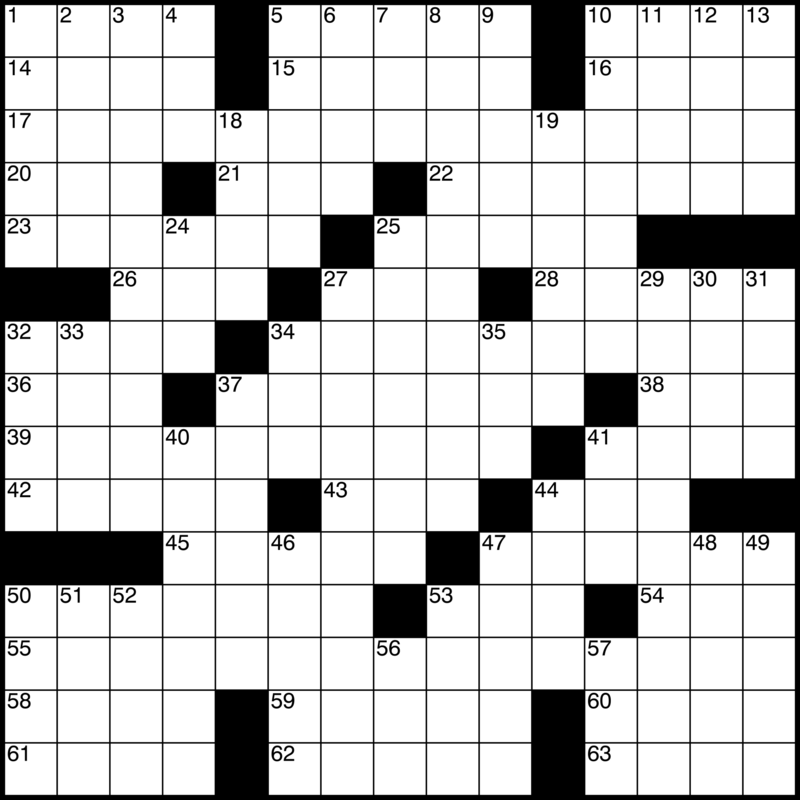 The majority of grans love nothing better than a crossword or Sudoku puzzle to keep their brains active. If this is the case, your gran will simply love this book of 100 crosswords, for when there is ‘nothing but rubbish’ on the T.V. 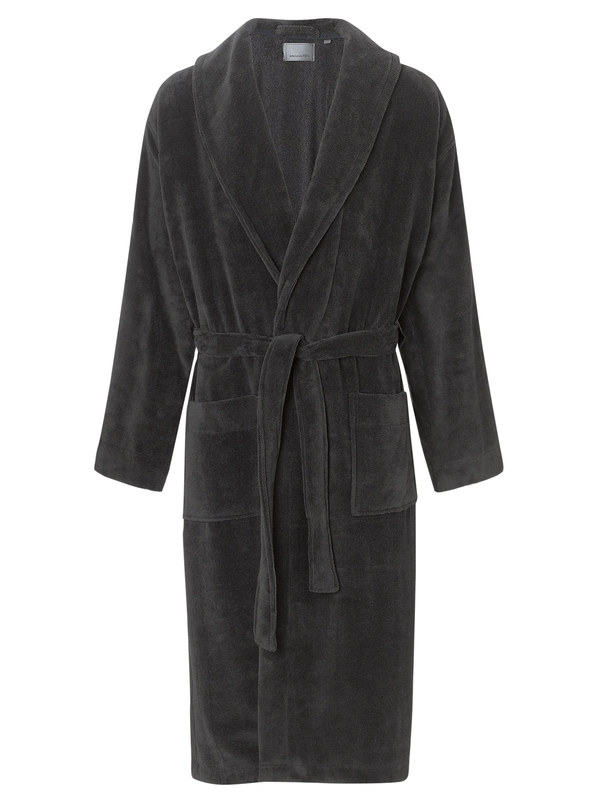 No one likes a long soak in the bath more than your gran, so why not treat her to this super cosy, supersoft bathrobe from John Lewis? This lovely charcoal robe is perfect for wrapping up in, on cold winter nights.